You make such a difference by supporting foster carers. 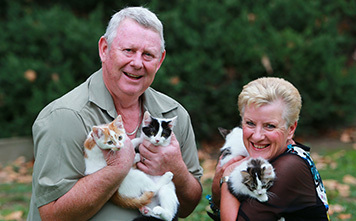 There are often animals at the Home who are in need of extra attention and care before they are suitable for adoption. They may be underweight, recovering from surgery, or illness, underage or participating in a behaviour rehabilitation program.